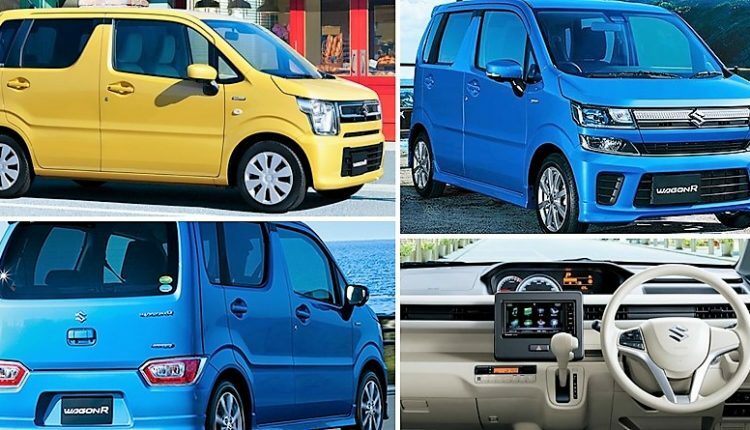 2019 Maruti Suzuki WagonR is currently undergoing extensive testing for the Indian debut early next year. The car will use an independent platform, leaving the newly developed Heartect platform for cost-related reasons. The car is expected to carry a lot of similarities with the Japanese version but, will carry its independent design approach due to change in customer preferences for both countries. First, the car will need a bigger bonnet area, good enough to fit the 1.0L, three-cylinder engine that the Indian model uses currently. Second, they will need mild styling in comparison to intense Japanese design that is seen on the international model. The model with single squarish headlight can serve as a great inspiration for 2019 styling but, expecting the one with dual barrel headlights and impressively detailed grill may not be a good idea. 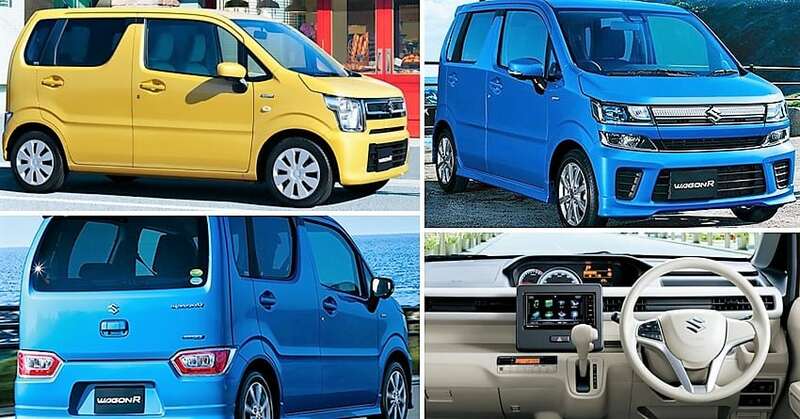 WagonR has always been a volume generator, leaving no chance of taking a risk for Maruti Suzuki for the Indian market. Almost a tenth of their sales come from the aged model and thus, the next-generation variant will be more focused on increasing this number. Maruti will also launch an all-electric Wagon R by 2020. The next generation model will support an AMT gearbox. Tata Tiago and other mainstream models have gained a lot of user attention due to their practical size and feature loaded variants. The new WagonR, along with existing Ignis, is Maruti’s bet on this segment indirectly. They have Celerio as a direct competition for Indian buyers but those who look forward to an unconventional approach will need more than just a familiar design. The tall boy design of Wagon R may not be as pleasing as others but, the practicality and added feel of space make it a great option in the compact hatchback segment. You May Like: 2018 Maruti Suzuki WagonR Leaked!